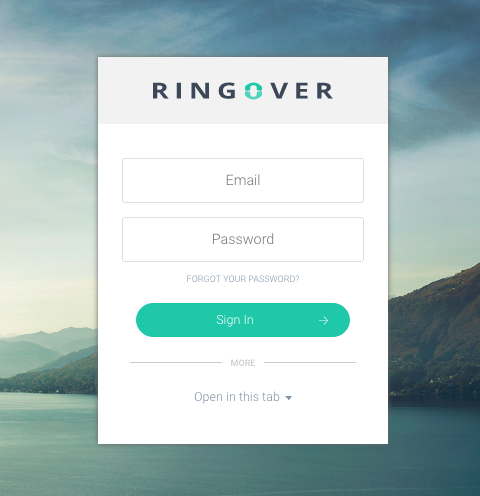 To use RingOver from your computer, it’s easy. 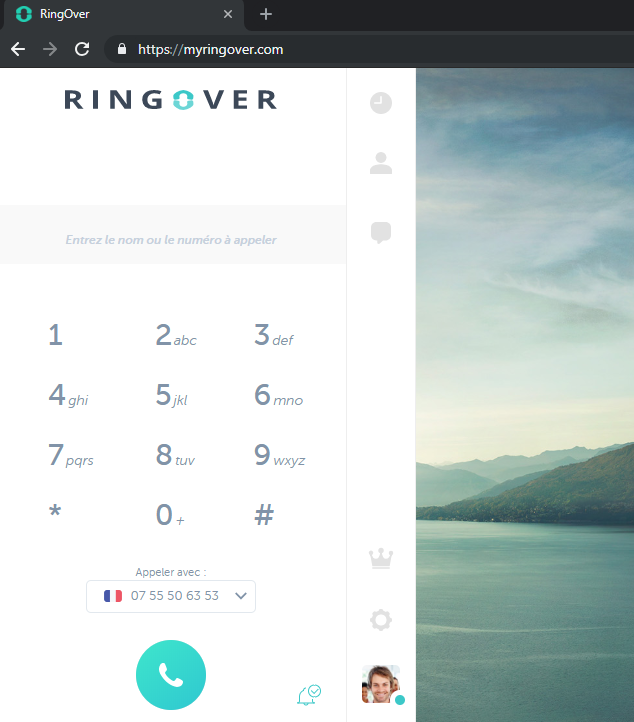 From your browser, log in to your RingOver account with your username and password on the following website: www.myringover.com. Activate your microphone and begin making and receiving calls directly from the interface.